When Will We See Fully Autonomous Driving? 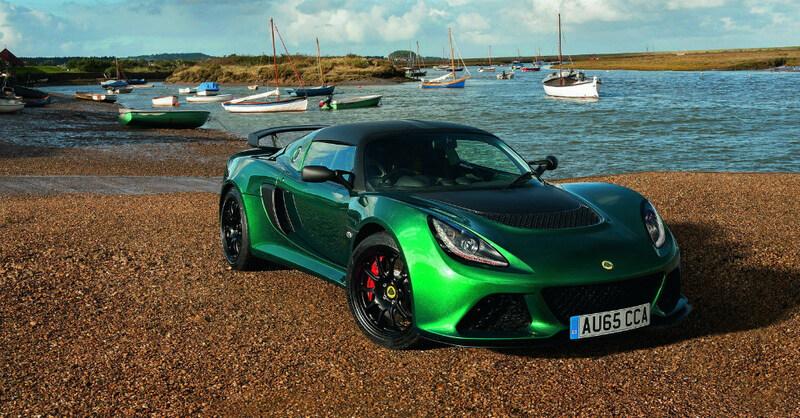 But We Want the Lotus in the US! The car company that has brought us the technologically advanced i3 and i8 is ready to offer us a new plug in hybrid on the 5-Series sedan. This new powertrain will give us a great way to enjoy the drive of the 5-series and have at least thirty miles of uninterrupted driving in the EV mode. 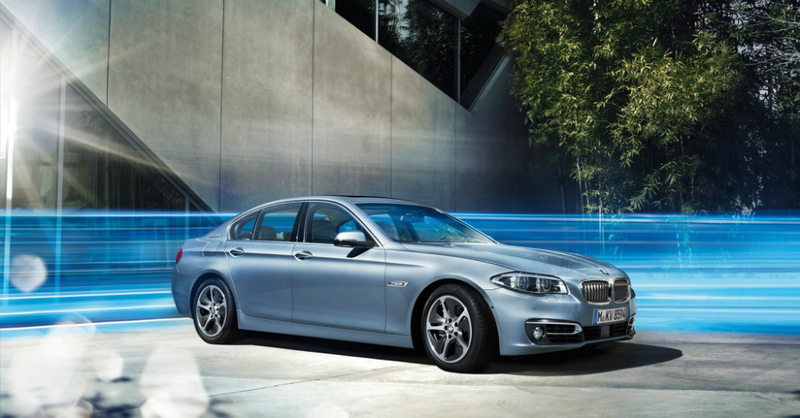 If you though the 5-series was already a sedan that gave you everything you wanted, BMW is ready to show you more from the hybrid model to ensure you know this is the car for you with the most fuel efficient powertrain to make it to this car yet.